Pop your collar! 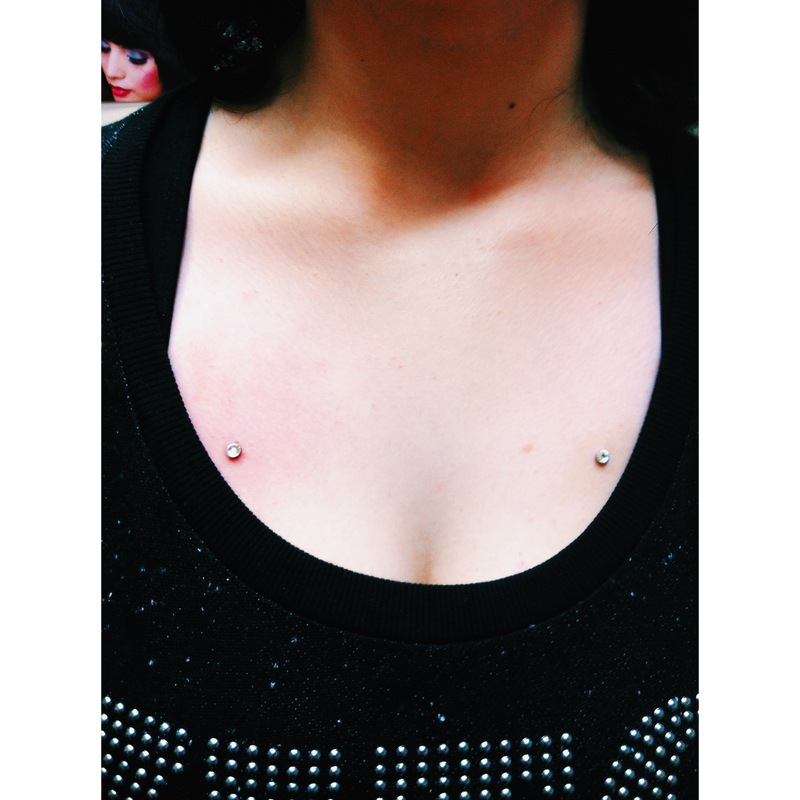 Awesome shot of Cerise’s collarbone/sternum micro-dermal anchors w/crystal clear gem stones. 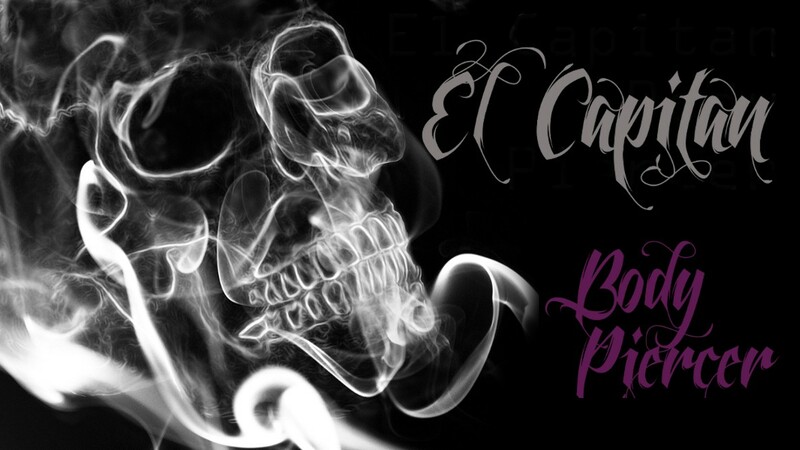 Always honoured to add to regular customers and clientele’s piercing collections. This entry was posted in Dermal Anchors, Piercing Portfolio and tagged Body Mods, Body Piercer, Body Piercing, Clear Gem Stones, Collarbone Dermals, Collarbone Piercings, Dermal Anchors, El Capitan, Greenwich, London, London Piercer, Micro Dermals, Microdermal Anchors, Microdermals, Piercing Portfolio, Piercings, Pop Yo Collar, Pop Your Collarbone, Rad Piercings, SE10, Shiva Piercings, Sternum Dermals, Surface Piercings, Titanium, UK Piercer. Bookmark the permalink. Layla’s sternum micro dermal anchors, fresh after the second on the left was added. I think these look awesome, w/4mm clear gem stones. This entry was posted in Dermal Anchors, Piercing Portfolio and tagged Body Piercer, Clear Gem Stones, Dermal Anchors, El Capitan, Greenwich, London, Micro Dermals, Piercing Portfolio, SE10, Shiva, Shiva Piercings, Sternum Dermals. Bookmark the permalink.